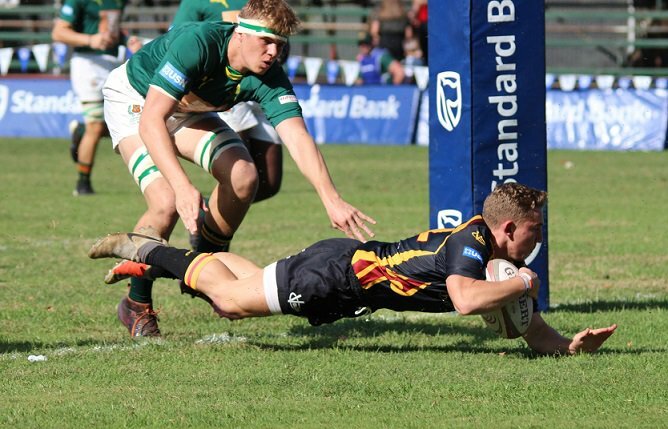 Craven Week Players: Sarel-Marco Smith, Mornay Smit. 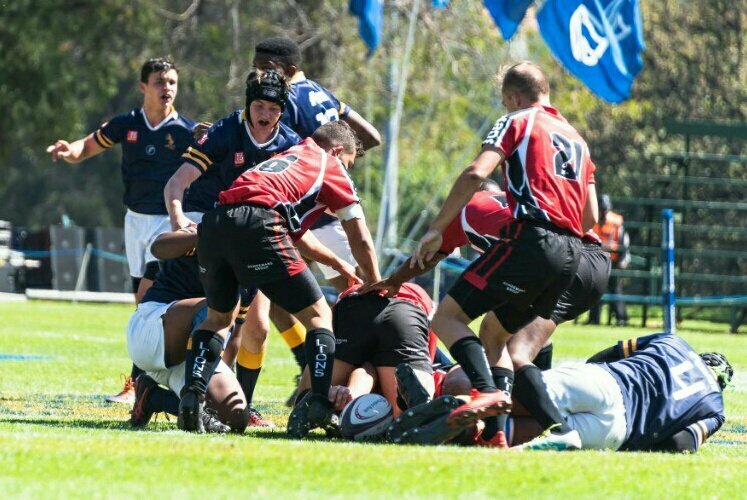 SA Schools' Players: Sarel-MArco Smith, Mornay Smit. 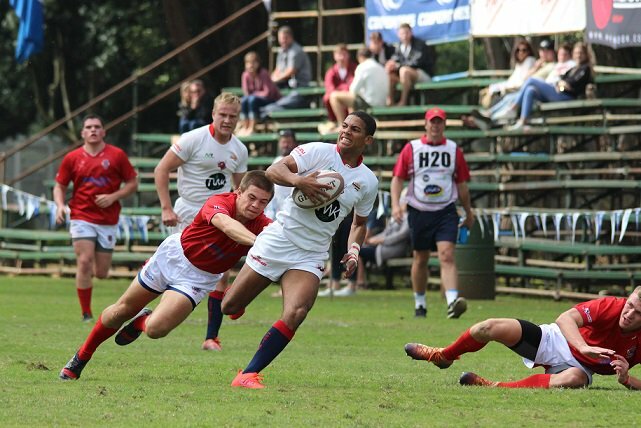 First Class Players: Robbie Coetzee, JW Bell, Willem Odendaal, Stephan Lewies.